It was a beautiful spring day in the DFW area today, so hubby, the girls and I headed out to check out open houses – one in Fort Worth, one in Carrollton and one in Plano. I was very much looking forward to finally walking thru some houses instead of just driving by, but what I didn’t anticipate was how much I would learn from our house hunting adventure. Lesson 1 – I really do not like houses built in the 1970’s around here. Not that there isn’t a 1970’s house I might like out there somewhere, but all three houses we looked at today were built in the 1970’s and we didn’t like any of them. As we move forward in our search, we’ll be looking at some newer houses which are much more to our liking. 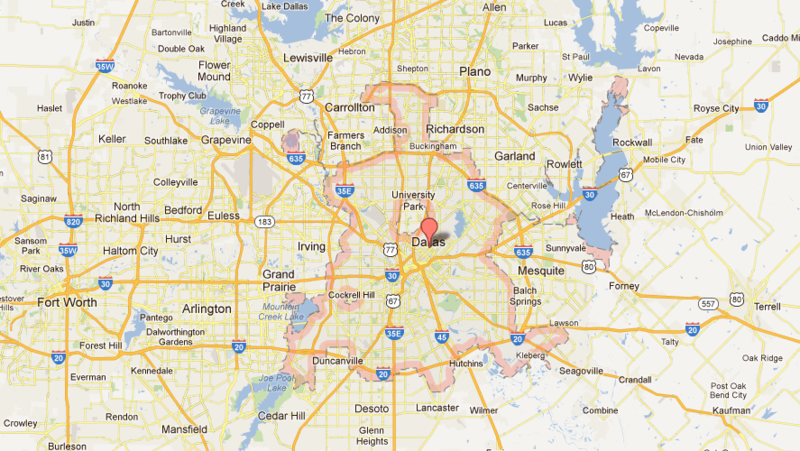 Lesson 2 – The east side of Fort Worth is about as far west as we’re willing to go. The house we looked at today was on the southwest side of Fort Worth. We left that house headed toward house #2 and it took us right by hubby’s office. It was quite a commute and it was Sunday afternoon with good traffic flow. I don’t want him to have to make that commute, so I’m quite certain he would prefer not to make that drive if he doesn’t have to. Not that it was much further than the drive he’s making now, but the goal is to get him closer to work and we can narrow our search radius. Lesson 3 – I am really liking Carrollton and Plano. Not that I liked either of the houses I saw in either of those towns today (see Lesson 1), but I really like the feel of Carrollton and Plano as I drive around those two areas. It makes me want to explore them more. Lesson 4 – I learned a bit more about hubby’s commute today and we will narrow our search even more to areas that will help him avoid the worst part of his daily commute. While we may not have found a house we liked, our house-hunting adventures taught us much and that makes today a big success.